Besides their ease of use, another great feature of a Chromebook is they usually just work. However, they are machines and machines sometimes need maintenance. Before sending your Chromebook out for a costly repair try these 7 troubleshooting techniques first. Here’s a list of things you can do to troubleshoot and hopefully repair your Chromebook yourself. Note: These steps assume you own your Chromebook. If your Chromebook is owned by a school system or other entity, check with them before performing any of the steps that require opening/removing screws from the Chromebook. Also, I have provided links to purchase parts and tools. Check with your organization to find out what vendors they purchase from if necessary. Sometimes your Chromebook is running, but you can’t see anything on the screen or the touchpad doesn’t respond. Before trying anything else, use this keyboard shortcut to force a reboot. This is essentially the software equivalent of removing the battery and power cord. It is very easy do and I show you how in my How To Force Reboot A Chromebook post. I have occasionally seen an issue where the power button would not turn on a Chromebook even when you know it is charged. You can use a combination of plugging in power and opening the lid to turn on the Chromebook. I listed the steps in my Power On A Stubborn Chromebook. In my experience after doing this once the power button works again. I’ve had Chromebooks sent to me for repair that are reported to not turn on. The first thing I always do is troubleshooting tip 2 and often the Chromebook turns on. One thing I’ve noticed is sometimes the battery charging status is around 1%. Basically what has happened is between the time that the issue was reported and when I received the Chromebook, the battery died. That flushed whatever the issue was and the Chromebook worked correctly when I plugged it in and powered it up. I’ve run into charging issues on most of the Chromebooks models we have at some point. 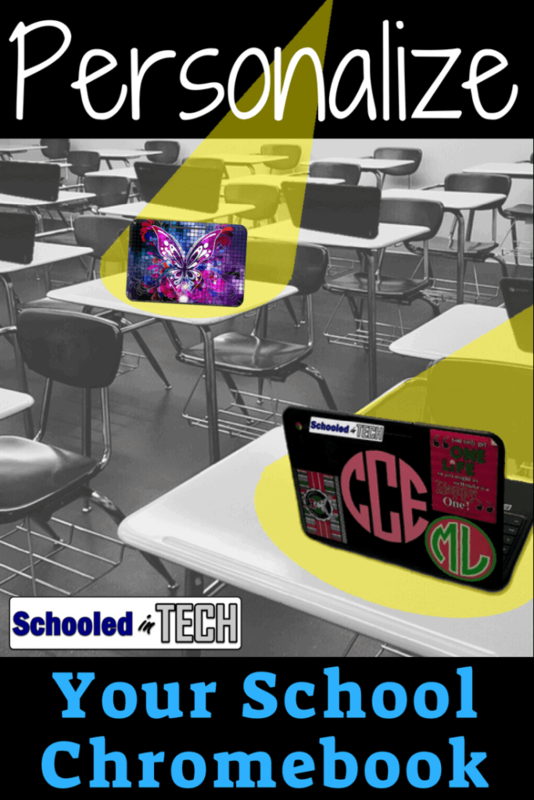 Plug in the power cord and see if the light on the Chromebook next to the plug, lights up. If you do not see a light then probably have a bad charger, a bad charging port, or system board issue. You can easily buy replacement charger. I’d try to find another charger to test with before buying one. You can also by a DC Power jack replacement. These are not difficult to replace, but are a bit time consuming. There are lots of how to videos out there. If the issue is the system board, there’s not much you can do. Unless the Chromebook is covered under warranty or it is a high-end model, I doubt it is worth the cost of replacing the system board. The one last thing you could try is disconnect the battery for a minute, like step 5, then plug it back in and plug in the power cord to see if the Chromebook will charge. Sometimes the easiest way to fix an issue is also the fastest. You can try wiping the Chromebook. This will make the Chromebook act just it did when you first unboxed it except it will remain on the current Chrome OS. Your settings and apps will automatically install when you log back on. Make sure you have moved anything that you have saved locally (such as in the Downloads folder) to your Google Drive before you wipe the Chromebook. If tip #1 does not work and you don’t want to wait for the battery to die, you can open up the Chromebook and disconnect the battery. Again there are a lot of how to videos online. Just search for your model. If the Chromebook works when plugged in, but the battery will not charge, you likely need a new battery. If tips #1 and #2 do not work and you see a power light when you press the power button, you may have a broken screen. Most Chromebooks have an HDMI or micro HDMI port you can use to test with. Connect the Chromebook to a TV via an HDMI cable. New Chromebooks may only have USB-C ports. For those you will need an adapter. These will be useful for connecting your Chromebook to a projector as well. The screens are not hard to replace (remember lots of videos) and the same screen can be used in different models. You just need to pay attention to the screen size and pin connection on the LCD screen you have. Also important is whether or not your Chromebook has a touch screen. These are the troubleshooting steps I use for the most common issues I see. I hope they help you get your Chromebook back up and running again! Now that we’ve taken care of your hardware issue, check out my post Quickly Provide Chromebook Remote Support And More From Anywhere With The New Chrome Remote Desktop to learn how to help your family and friends by viewing and controlling their Chromebooks remotely.